Paragon Financial is a Florida factoring company headquartered in Ft. Lauderdale with offices in Miami, Orlando, Tampa and Atlanta. 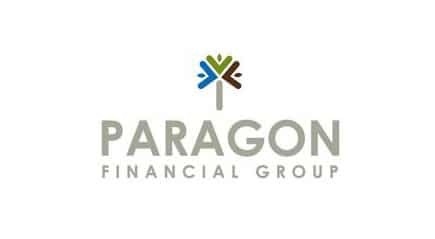 Founded in 1994, Paragon provides services for growing businesses including invoice factoring, accounts receivable financing, AR management, credit protection and purchase order financing. 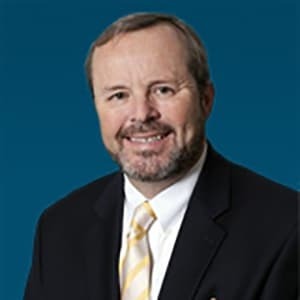 Since 1994, Paragon Financial has combined a strong entrepreneurial, management team with steadfast customer service to become an acknowledged leader in the invoice factoring and purchase order funding industry. Our client base reaches every corner of the United States and range from startups to middle-market companies. From manufacturers and distribution companies, from staffing companies to government contractors; Paragon has helped 2000+ business owners grow their companies without the everyday burden of cash flow and credit difficulties.